We bought this package of wood slats at Michaels. I think they were 3.99. My husband cut them into 3 pieces. I am sure they sell them in smaller pieces somewhere else but I didn't feel like making an extra trip. These were 1/8th of an inch thick which I liked as well. I put some Modge Podge on the piece of wood, placed the picture on, let it dry, and then took a razor blade around the edges. After you cut them out put another layer of Modge Podge on top to seal them. $5.00 and 15 minutes later we had our own custom memory set! While looking for the wood slates my brain was spinning with other things we could do with these. We ended up making a bunch of different "Play Tiles". The possibilities for these are endless! You can see a few things we did with them below. These would be great for travel, as a gift, and also wonderful on a magnet board or cookie sheet. Just attach a magnetic strip or magnetic button to them. 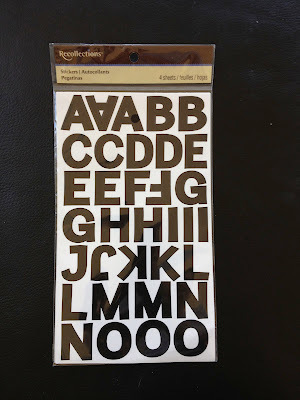 I purchased these letters also at Michaels (Buy 2 get 1 free this week). I believe they were 1.99?? They come with both uppercase and lowercase letters. They also had quite a few different colors but I wanted to stick with plain black. I attached them to these wood tiles. These are different from the above picture. I don't have a picture of the package because we already had these on hand at home. 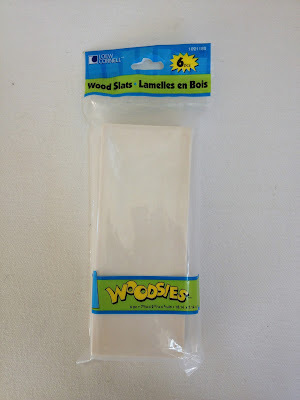 You can find them with the wood crafting stuff at Michaels. I am almost positive they carry them at Dollar Tree, too. These are made by Creatology... they are "Wood Squares". I placed a letter sticker on each tile... uppercase and lowercase to make a memory game as well. 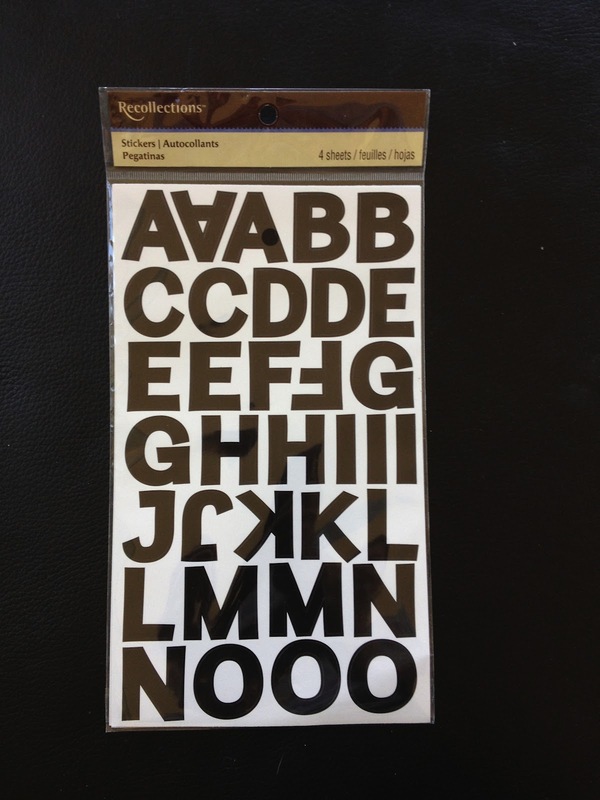 You can also just use them for plain matching. They would also work well for spelling for older children. Again, they would be great on the magnet board. So many options! Different shapes. These are just stickers placed on each square. Colors. I love the way these turned out. I just Modge Podged different colored foam sheets to them (Dollar Tree). 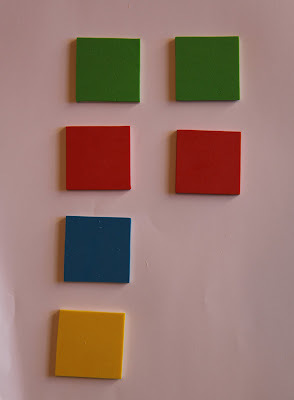 You can use them for matching, patterns, memory, mosaics, etc. I think this would be great with all of the juice lids I have collected. a beautiful site, i like your site and your post. This are looking so beautiful. 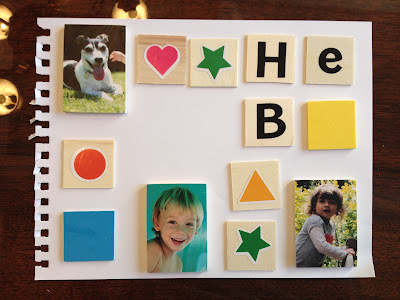 And kids also like to play with these multi-color alphabets and shapes.